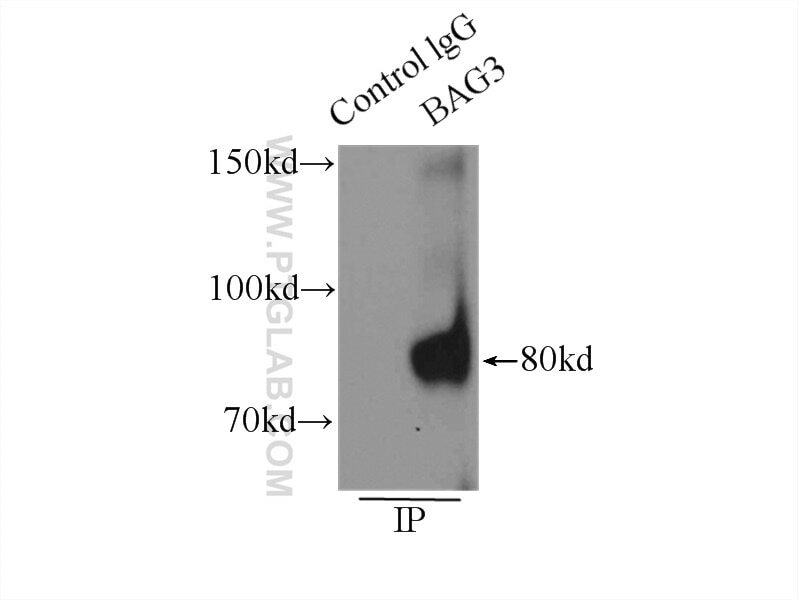 IP Result of anti-BAG3 (IP:10599-1-AP, 4ug; Detection:10599-1-AP 1:1000) with K-562 cells lysate 11000ug. 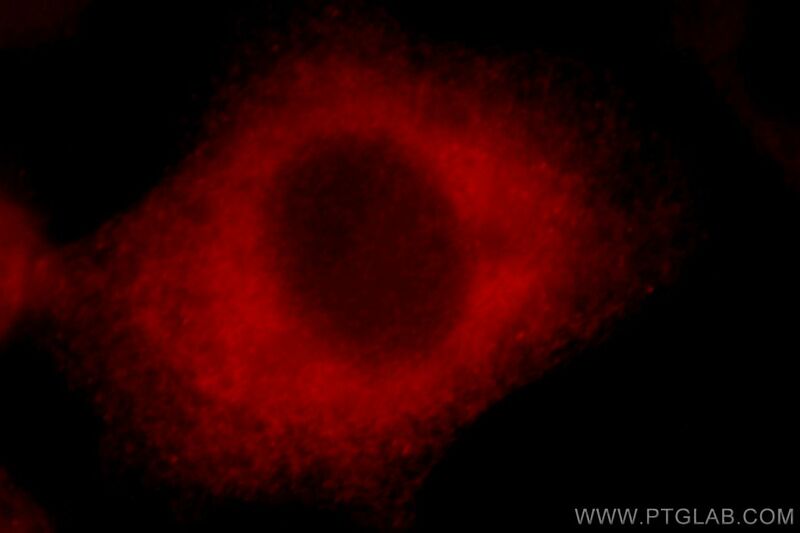 Immunofluorescent analysis of Hela cells, using BAG3 antibody 10599-1-AP at 1:25 dilution and Rhodamine-labeled goat anti-rabbit IgG (red). BAG3 (Bcl2-associated athanogene 3) belongs to the BAG protein family, the co-chaperone that binds to Hsc70/Hsp70 through the BAG domain and modulates their activity in polypeptide folding. BAG3 contains also a WW domain and a proline-rich (PXXP) repeat, that mediate binding to partners different from Hsp70. Through interacting with different molecular partner, BAG3 influences several cell processes, such as apoptosis, autophagy and cell motility. 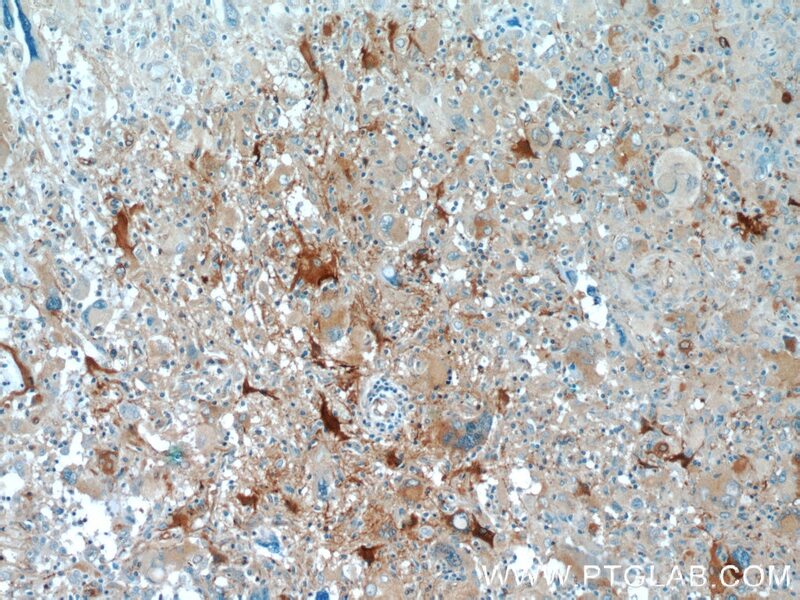 BAG3 protein has been reported to sustain cell survival, resistance to therapy, and/or motility and metastatization in several tumor types, thus being identified as a potential target for anticancer therapies. In addition, defects in BAG3 are the cause of some myopathy. BAG3 normally migrates around 74-80 kD; a slightly different molecular weight or a doublet form can be observed in some cell types and/or following cell exposure to stressors. A synaptosome associated form of 40 kD has recently been described. 14-3-3 targets chaperone-associated misfolded proteins to aggresomes. 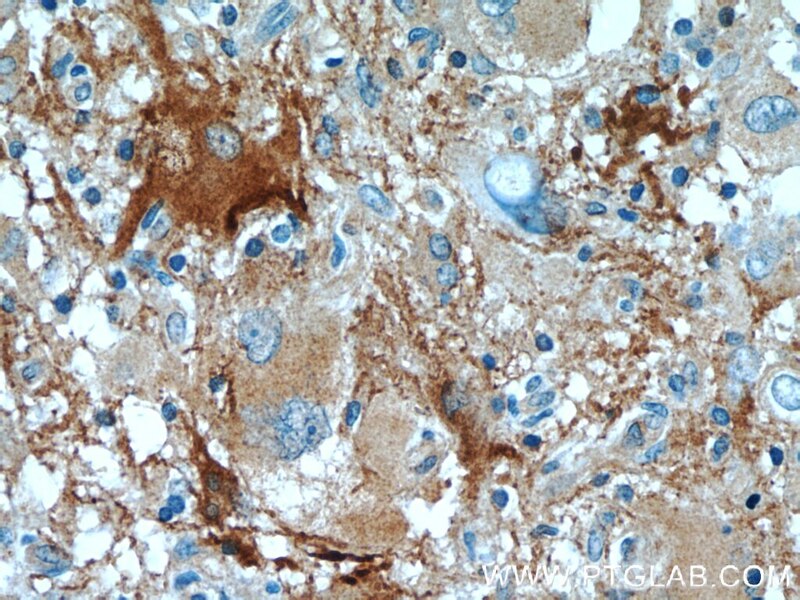 WW Domain of BAG3 is Required for the Induction of Autophagy in Glioma Cells. Analysis of HDAC6 and BAG3-Aggresome Pathways in African Swine Fever Viral Factory Formation. Evidence for the Role of BAG3 in Mitochondrial Quality Control in Cardiomyocytes. The cochaperone BAG3 coordinates protein synthesis and autophagy under mechanical strain through spatial regulation of mTORC1.